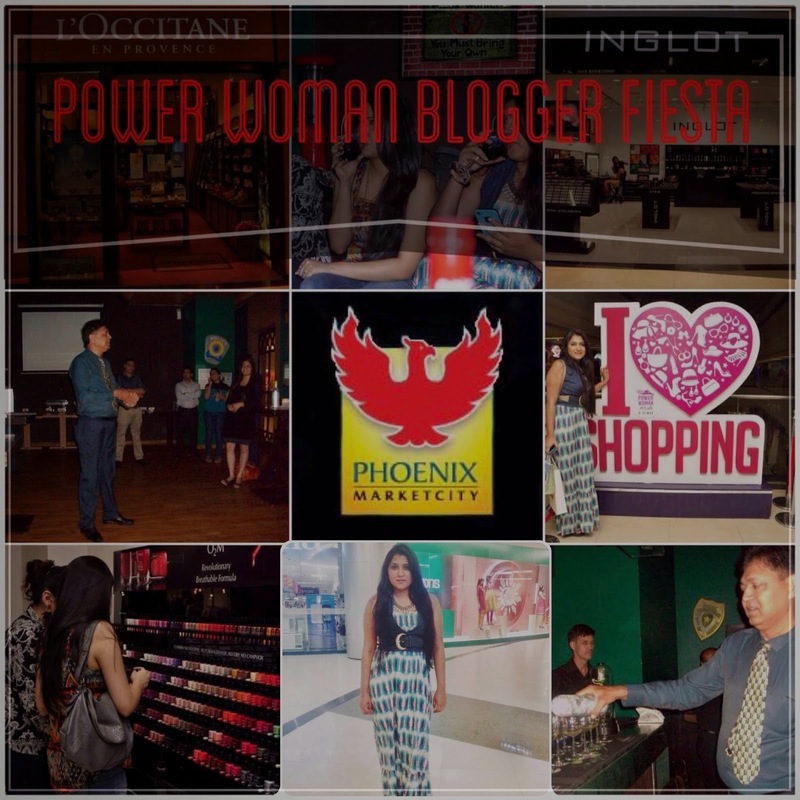 Last month, I received an invite to celebrate the power of women bloggers at Phoenix Marketcity Kurla. 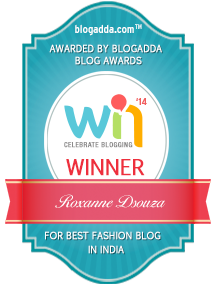 It sounded fun (and it came with a promise for some pampering), and so I knew this was something I could not miss! Also I was in for a big surprise(more later). Here is a small photo blog from that evening. 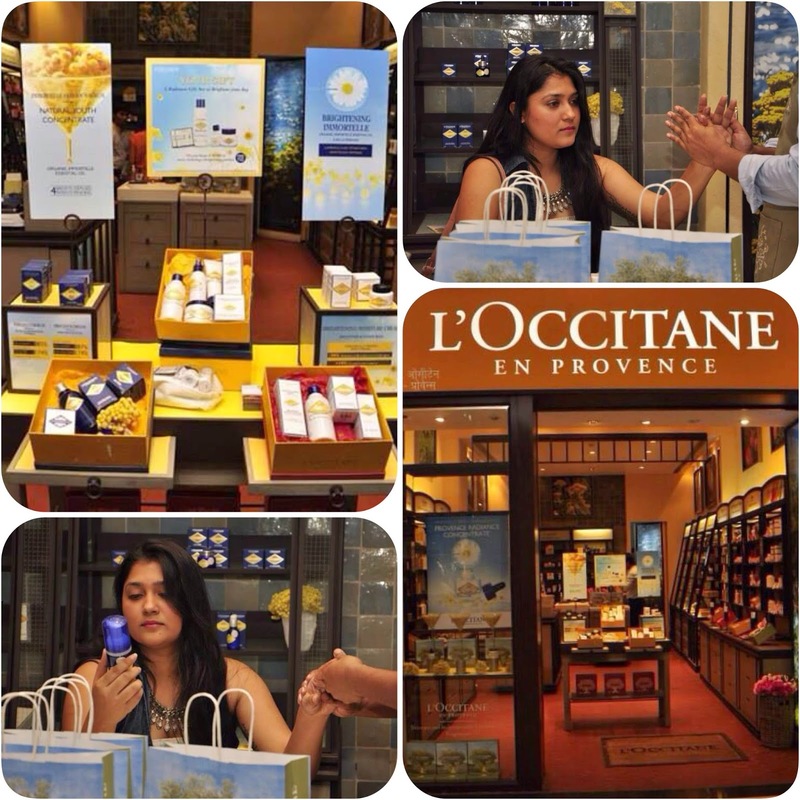 Part one of my pampering was this amazing hand massage at L'Occitane. 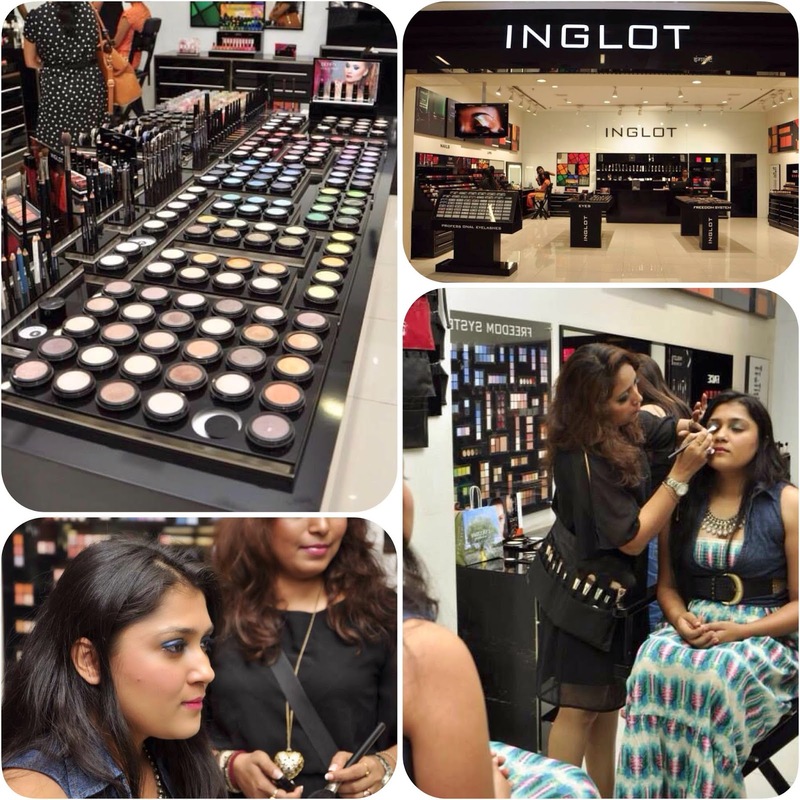 The second part was a make over at Inglot. Now I'm not a stranger to 'surprise' Inglot makeovers, I've had a couple of them before. 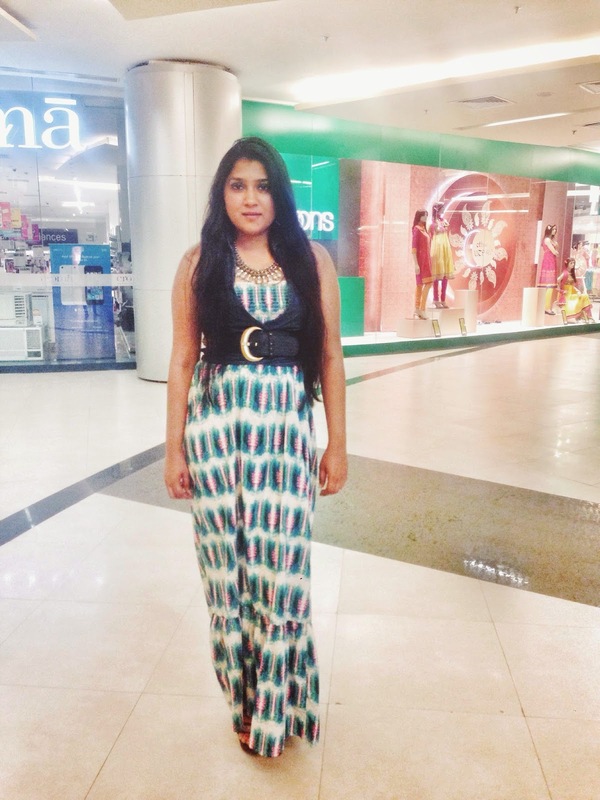 But the fun part was, they matched my make-up to my clothes really well. Then we moved up to HQ, where I got my surprise. They had a wine tasting and dinner session planned for us, and of all the people to teach us about wines, I found my dad (who is a wine sommelier) waiting for us at HQ! 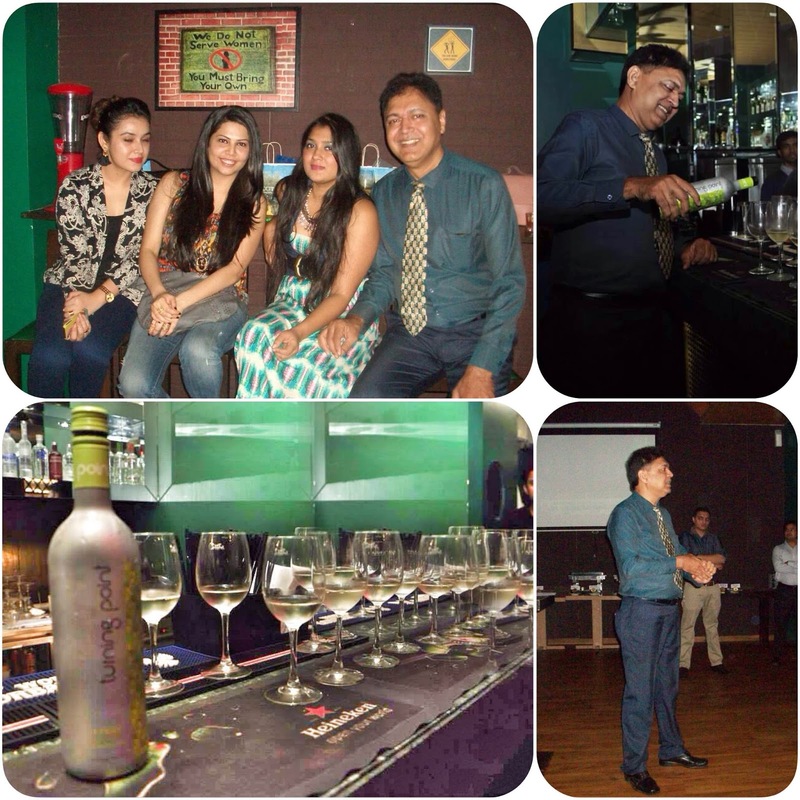 So we learnt a few wine basics and got tips on wine tasting. We also enjoyed the wines from Turning Point and some sangria that dad suddenly decided to whip up, since everyone asked a lot of sangria related questions! 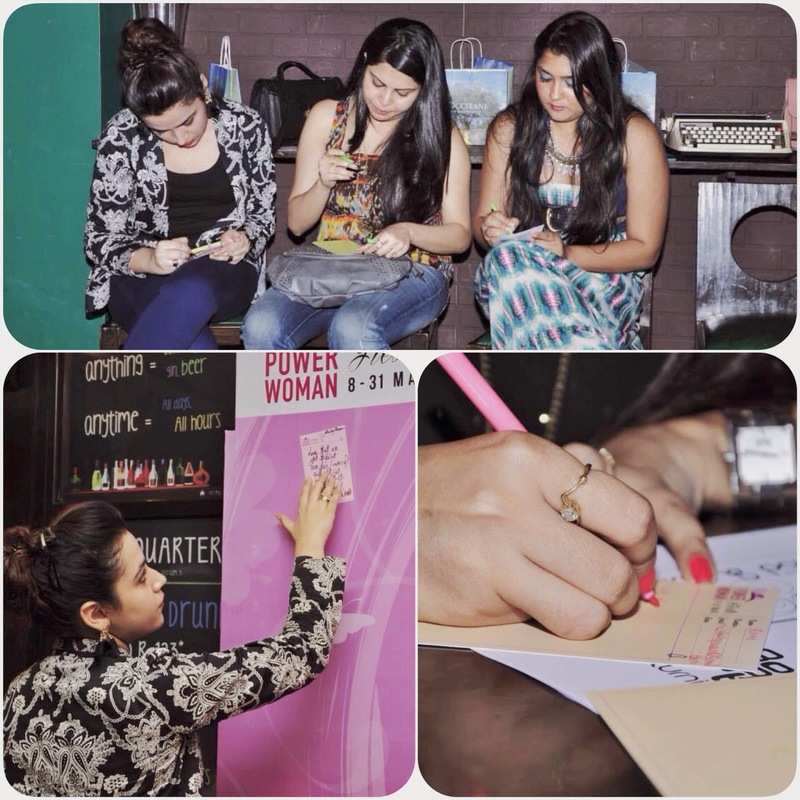 We also indulged in a small activities and wrote messages about what is was to be a woman, and put it up on the wall with other really nice and inspiring messages. And finally we ended our day with a photo session! Sheehan decided to pose with me. 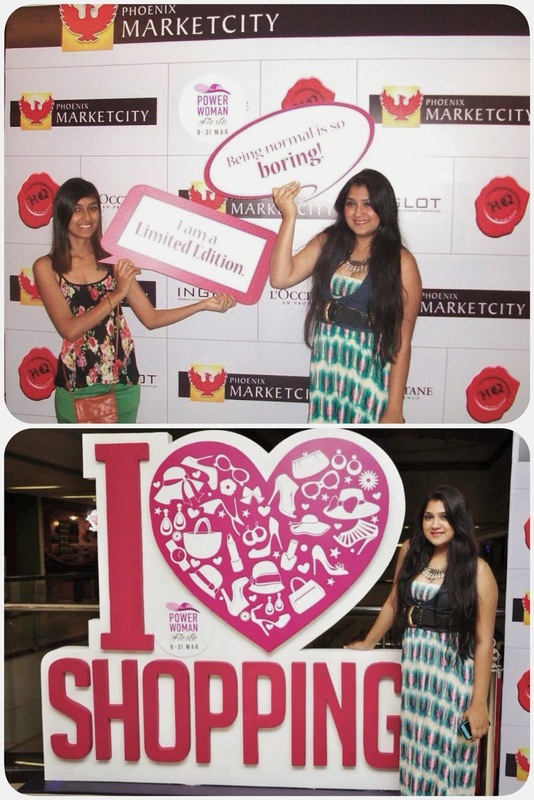 Pictures via Phoenix MarketCity Kurla, my dad and my iphone. wow seems a load of fun ! !